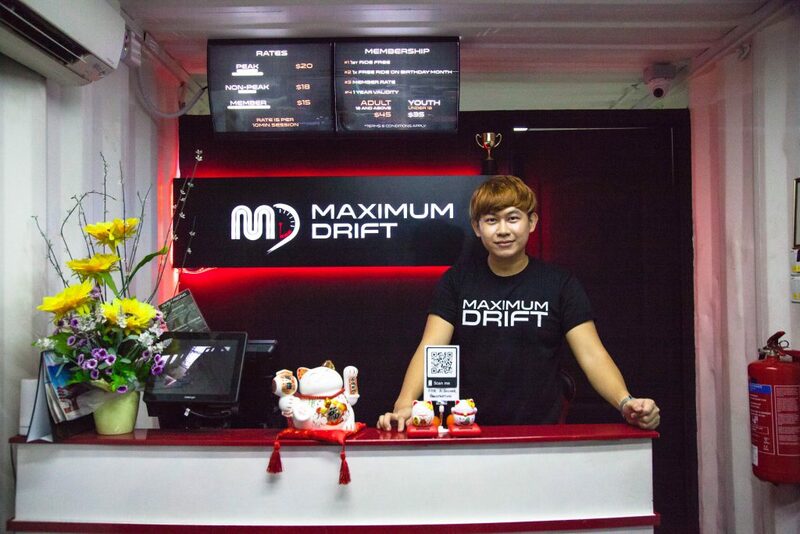 At 28, he’s already the boss of a drift karting arena, a gelato shop and a third business in the making. Meet Mr Don Tay, a computer engineer turned serial entrepreneur. 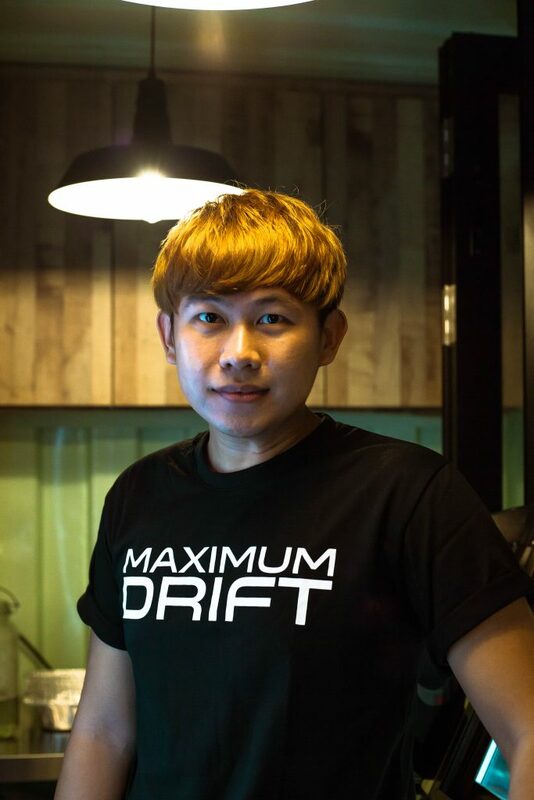 At 28, he has already co-founded Maximum Drift, Singapore’s first drift karting arena and Ululato, an old-school roadside ice-cream stall. His third business is now in the making. 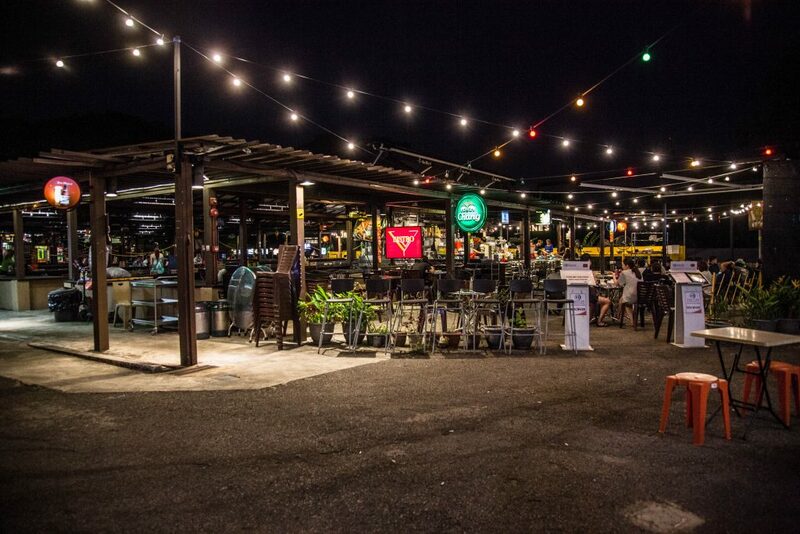 Mr Tay’s businesses are both located in Orto, a sprawling recreational park in Yishun. 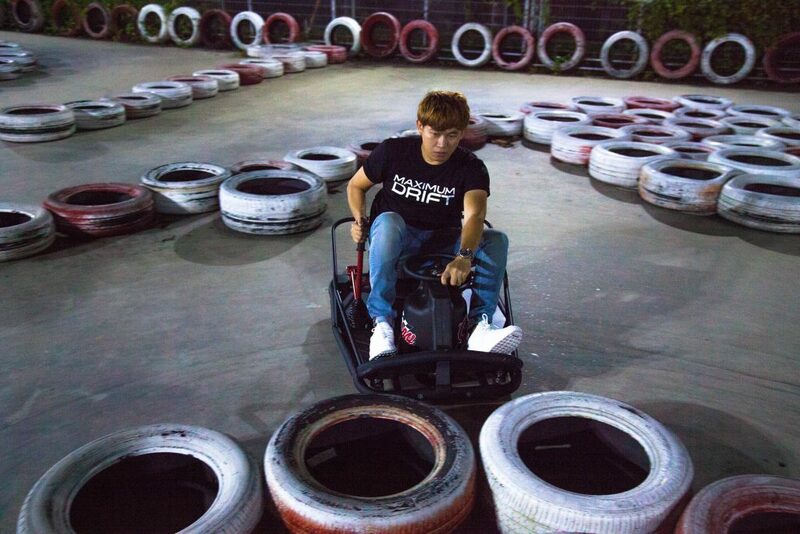 Together with two friends, he mooted the idea of offering drift karting instead of go-karting in Singapore. 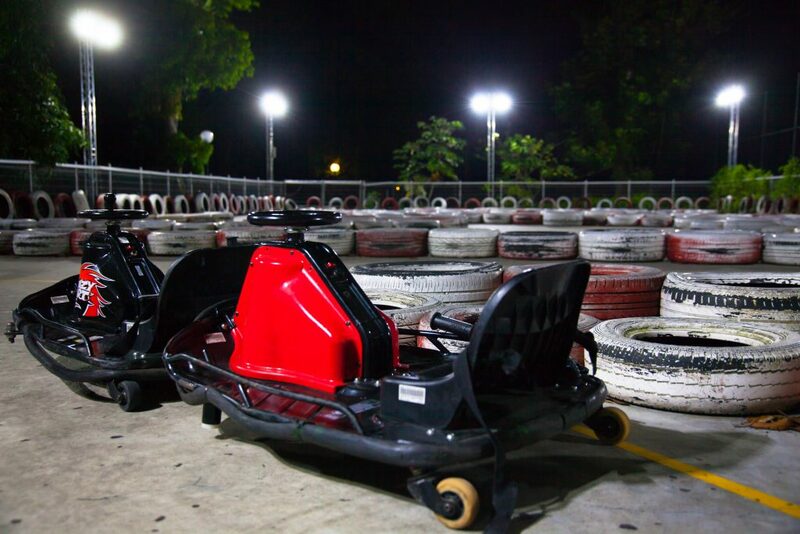 Traditional go-karts are usually built for high-speed racing on straight tracks. 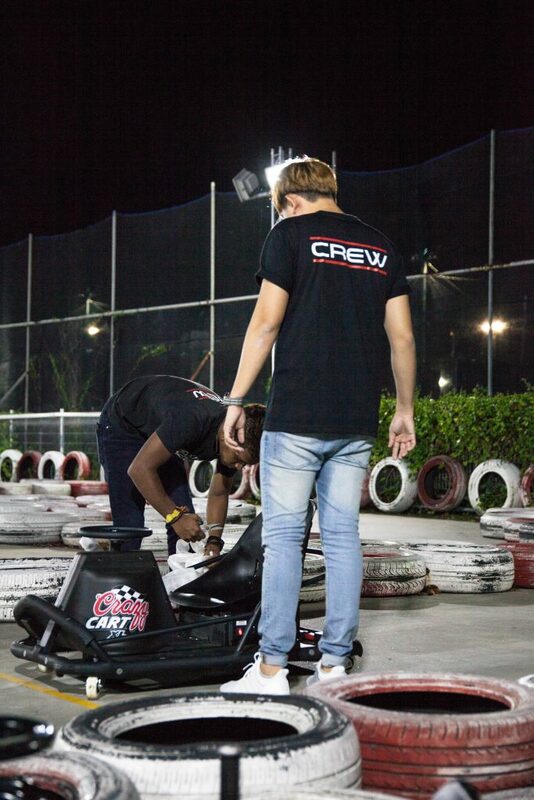 What Mr Tay offers are drift karts, which allow racers to slide around sharper bends on a purpose-built drift track. 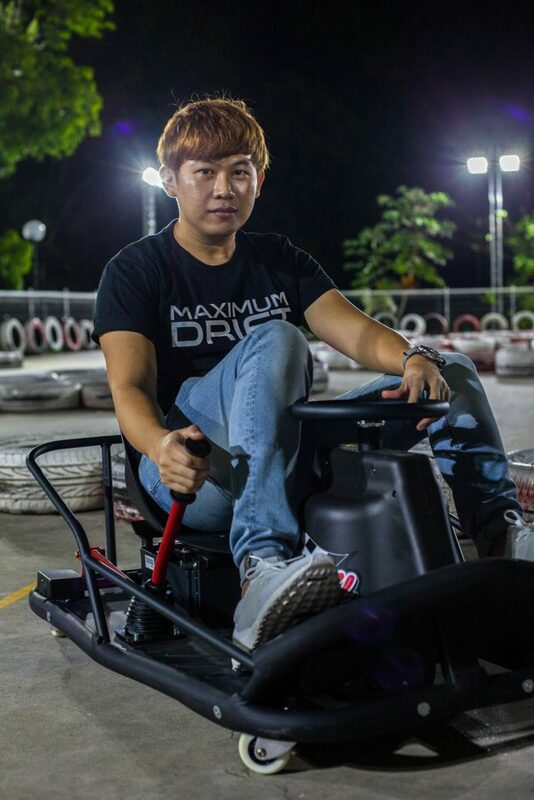 After spending 1.5 years to build the business up from scratch, Mr Tay and his friends launched the drift karting arena in November 2016. 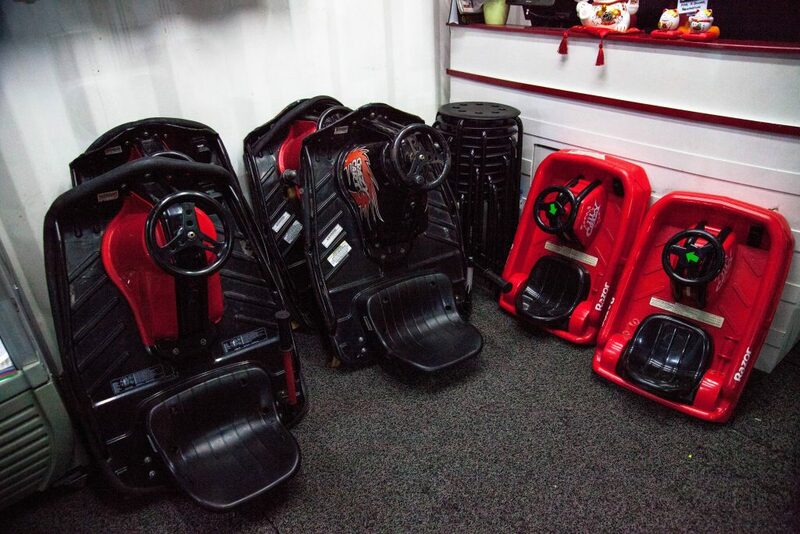 “These karts are relatively easier to maintain compared to the [traditional] go-karts. As such, I can probably provide this activity at an economical price for people to pay less and enjoy more,” Mr Tay said. Since its opening, Mr Tay has broken even with walk-in customers and corporate bookings skyrocketing during the holiday season. Mr Tay didn’t have an easy start as a first-time entrepreneur. “As we are a startup company, we don’t have the budget to engage all the professional track builders, so we had to do our own research to find out what kind of surface actually reduces the wear and tear,” he recalled. He also had a hard time securing a site as many tend to see his team as being too young and inexperienced. After setting up Maximum Drift at Orto, Mr Tay went on to launch Ululato at the same site. 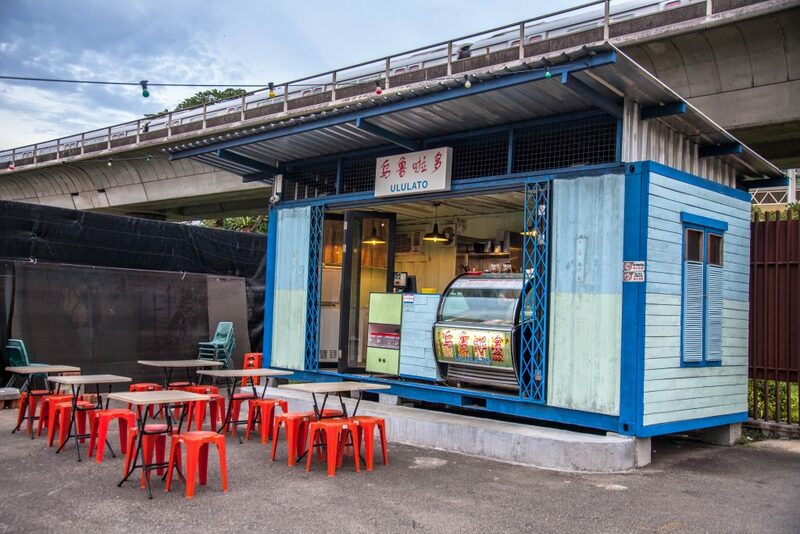 Ululato, which stands for ulu (Malay for deserted) and gelato, is an old-school gelato shop designed to look like his grandparents’ rustic kampong (village) house in Malaysia. 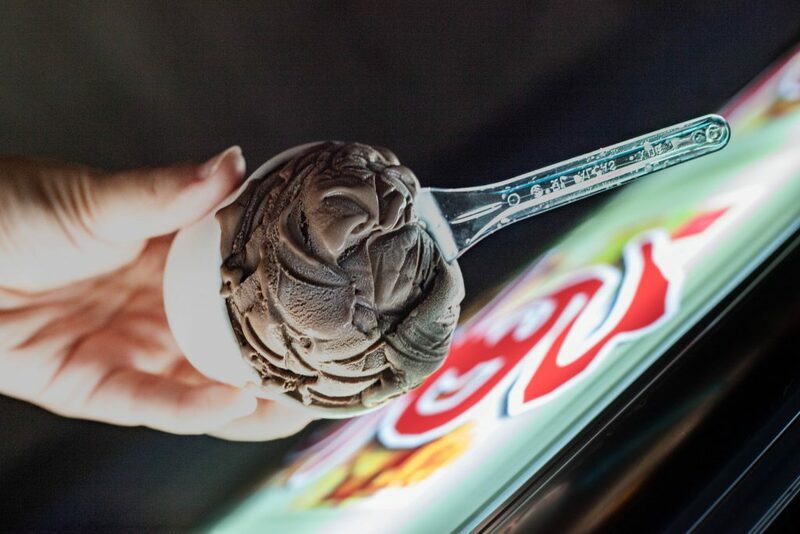 Ululato sold only traditional flavors in the past but Mr Tay has since included more varieties of ice-cream to meet customer demands. Mr Tay’s entrepreneurial journey isn’t going to stop here. “There’s a Chinese saying 吃喝玩乐 (eat, drink, play, fun). 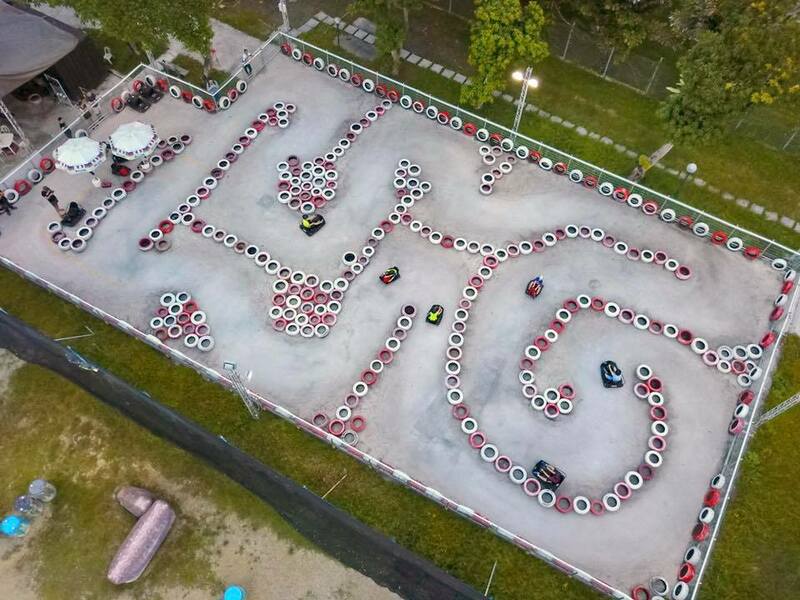 I have already covered ‘play’ with drift karting and ‘eat’ with the ice cream shop. So I may explore ‘drink’ and ‘fun’ next,” he said. While the entrepreneurial journey can be exciting and rewarding, Mr Tay advised young aspiring businessmen to always start with full-time job. “Learn how to work in a team, socialize, and deal with people,” Mr Tay said, stressing that entrepreneurs must have good people skills to succeed. Vintage Burberry shirt for RM5, anyone?